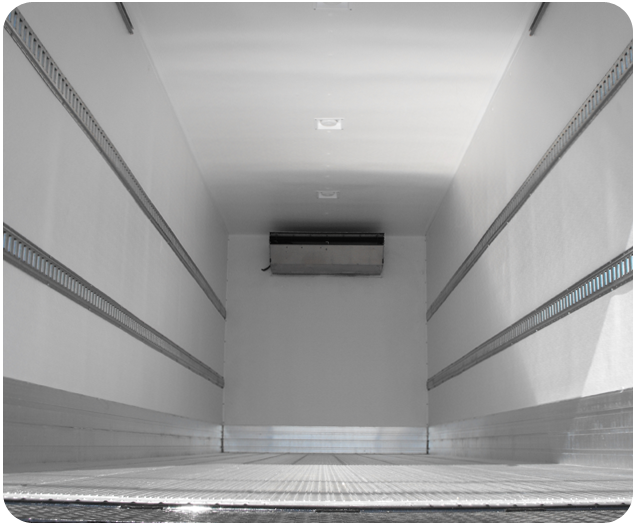 K2 reefer truck bodies by Kidron continue a tradition that spans nearly a century – a longtime commitment over generations to create high value refrigerated distribution units that can handle the rigors of frequent stops and changing temperature requirements. 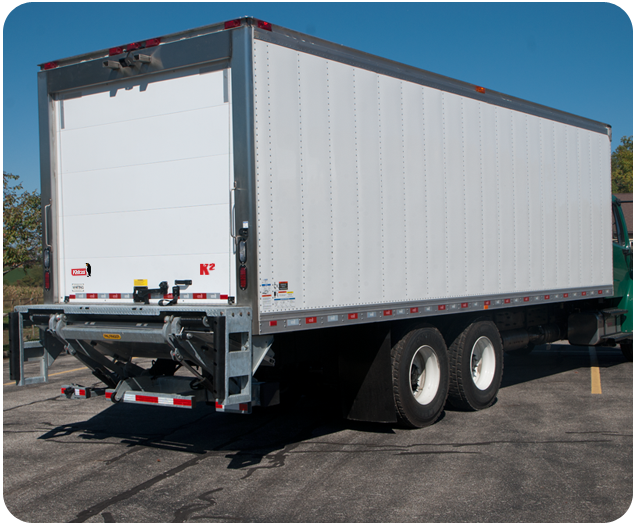 Kidron K2 refrigerated truck bodies work the tough city streets, sustaining and recovering desirable temperatures in spite of frequent door openings. 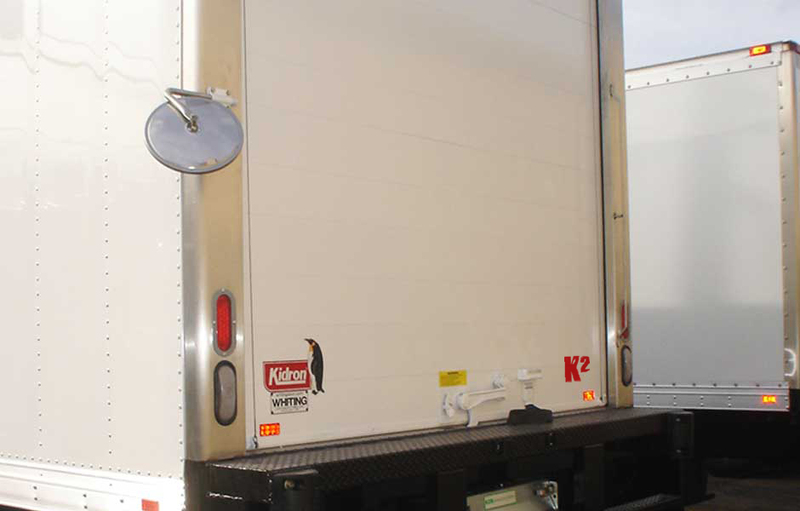 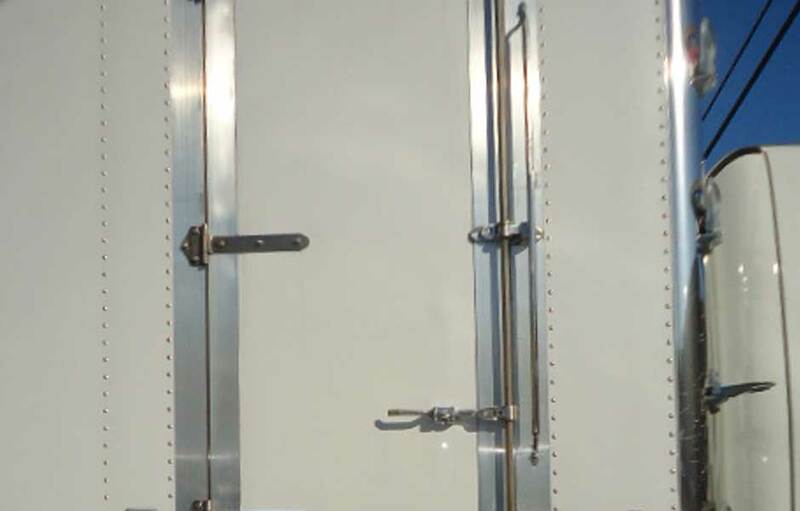 Kidron K2 refrigerated box truck bodies also work the long haul, reliably performing in all kinds of adverse weather conditions to safely protect cargo in desert heat and frigid climates, including places where product service simply isn’t available. 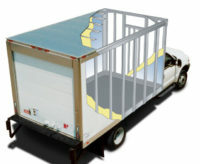 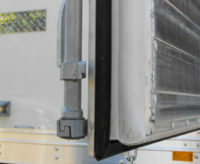 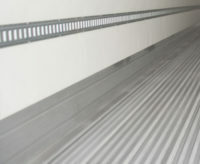 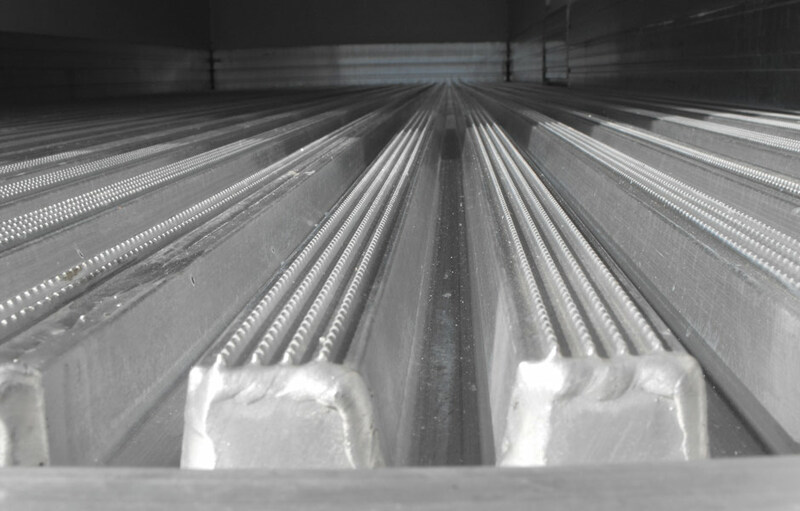 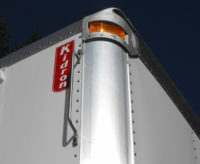 For special multi-stop challenges, Kidron continues to be a step ahead with unique compartmentalization options to simultaneously transport and protect ice cream, milk, produce and other types of cargo. 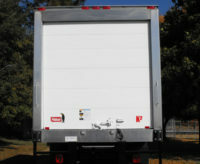 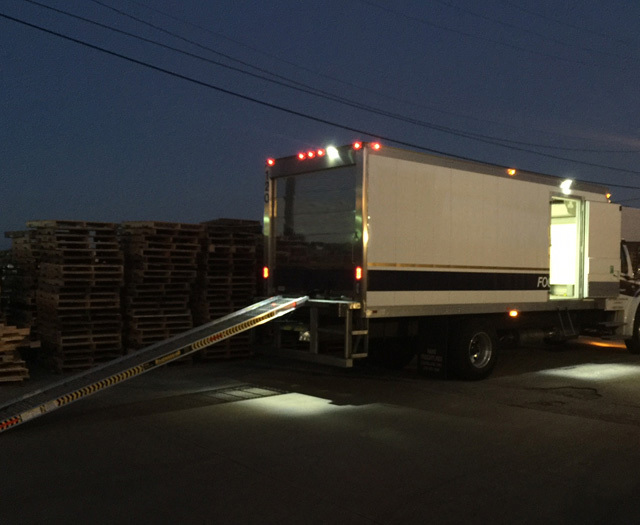 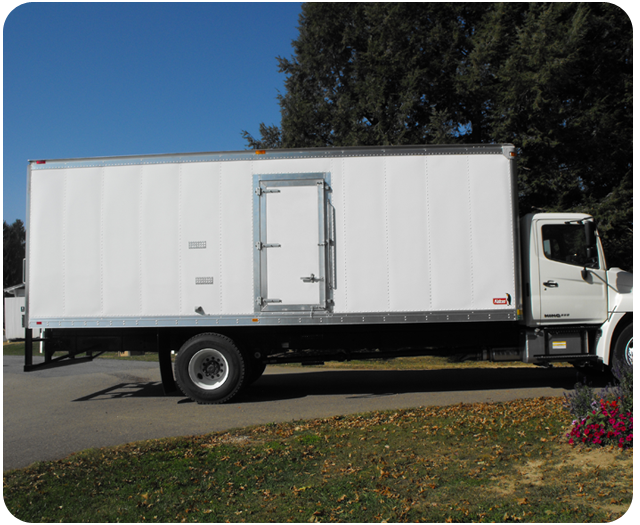 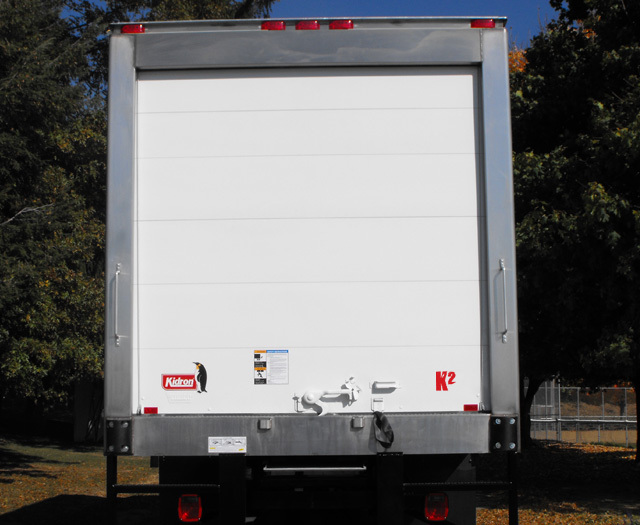 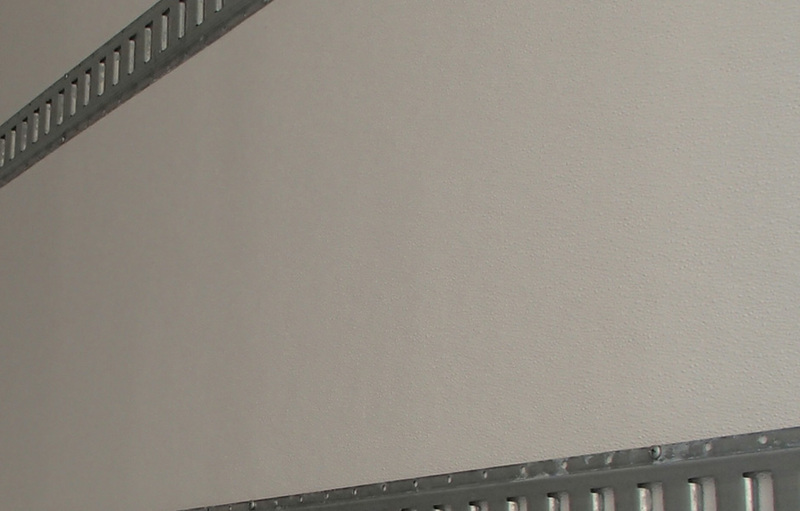 Kidron has the best refrigerated box trucks, refrigerated trucks, and reefer trucks for sale! 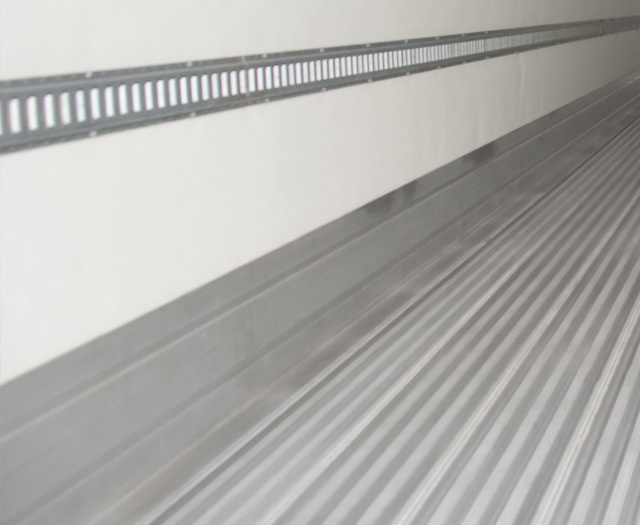 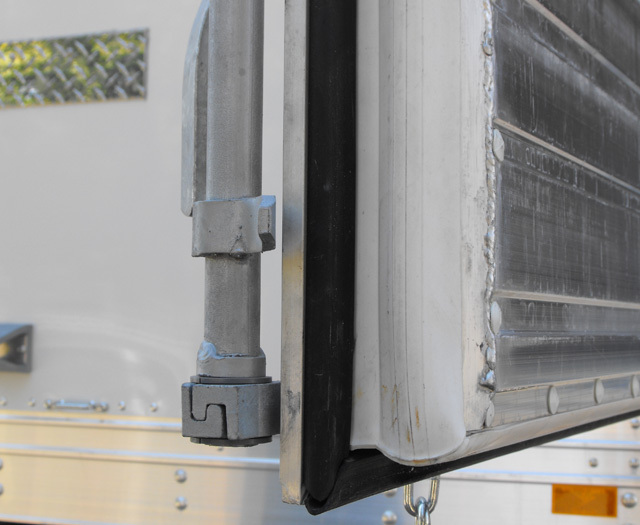 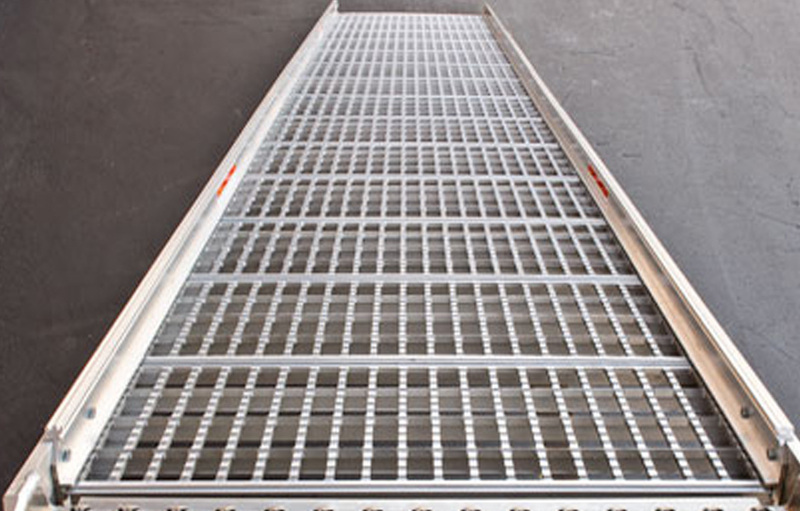 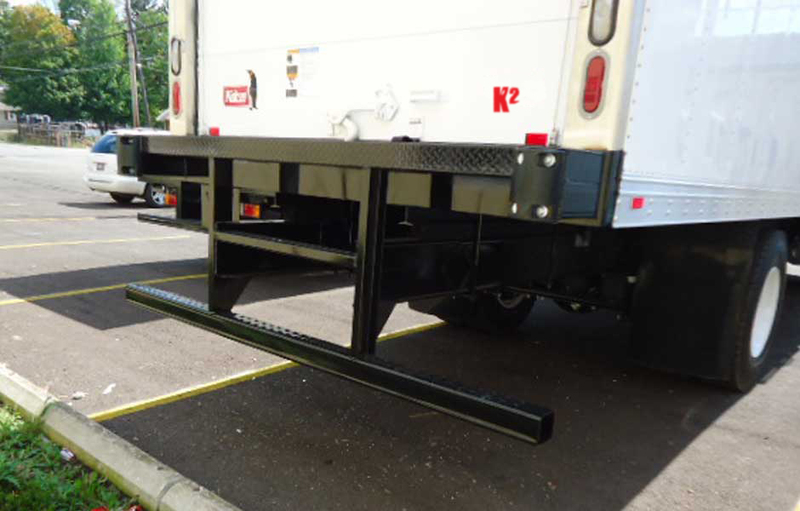 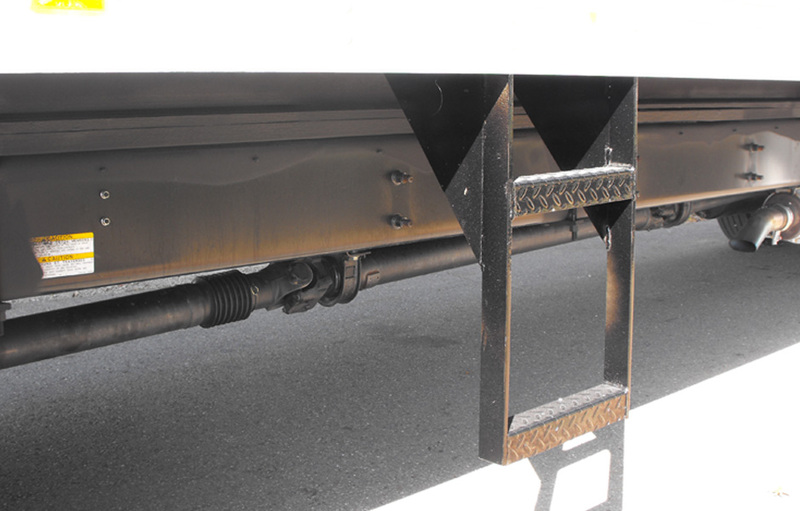 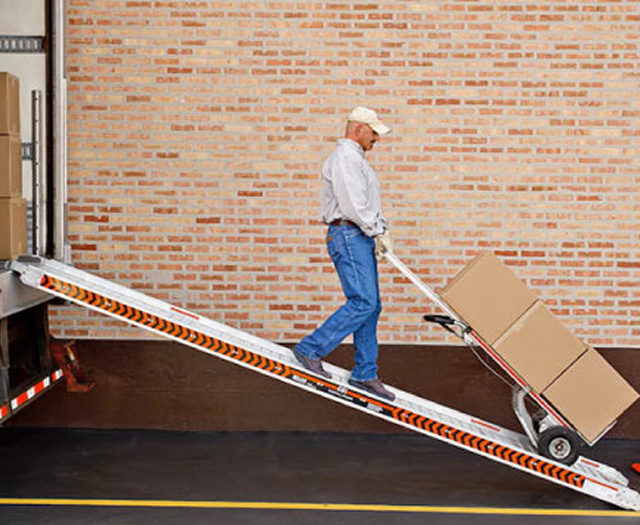 Plus, Kidron has other options designed to accommodate specific cargo and delivery requirements as well as encourage driver safety while reducing fatigue – all the result of Kidron’s longtime knowledge and experience. 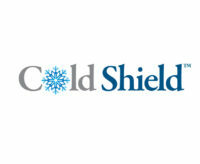 Because nobody knows cold like Kidron.